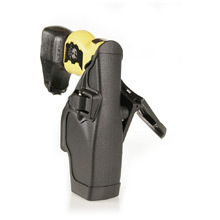 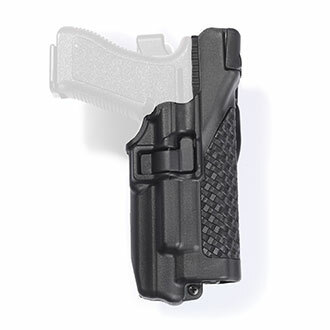 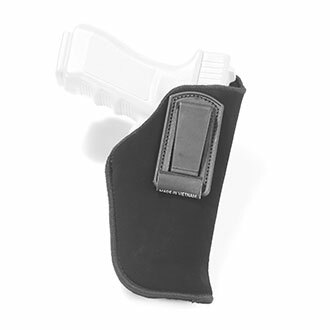 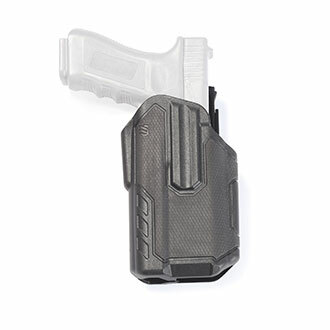 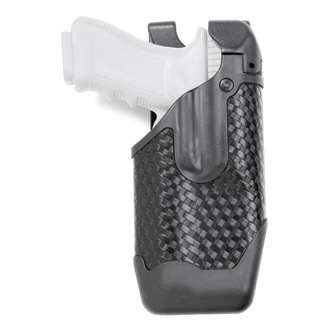 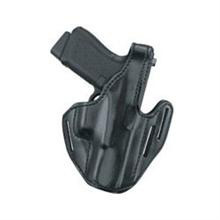 Dependable holsters are crucial, potentially lifesaving gear for the public safety professional. 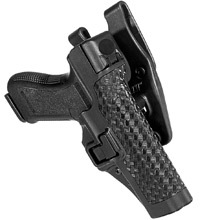 Quartermaster provides a selection of concealment, leather duty and nylon/synthetic duty. 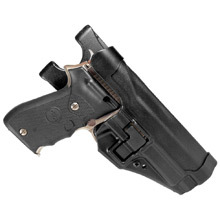 Features range from an Automatic Locking System and open-top design to SERPA technology and covered trigger guards. 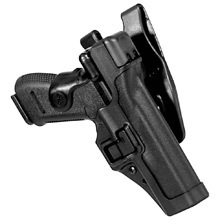 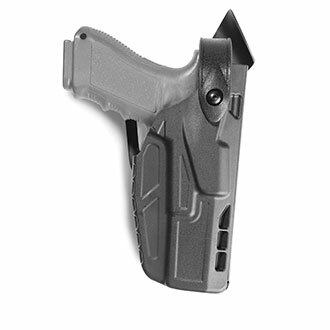 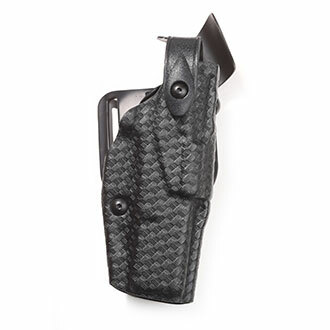 BLACKHAWK!, Q-Series, Gould and Goodrich, Safariland and Galls are leading distributors in the holster industry.